A joint in a body is something where the two bones are combined to execute the body movements such as writing, cycling, walking, climbing the stairs, running, sitting, etc. The human skeletal system consists of several bone joints including elbow, fingers, ankle, wrist, knee, and hips. If a person experiences discomfort while performing any of the movements, then he/she might be a candidate for Joint replacement in Delhi. Joint replacement is a surgical procedure where the damaged joints are removed and are replaced with man-made joints which are made up of metal and plastic. The discomfort may happen for the reason that the patient is suffering from osteoarthritis, or feels exertion in moving the joints, or might be because the joints of the candidate got incapacitated. The failure rate of the joint replacement surgery is extremely rare; however, it depends on the post-surgery care by the patient. The damage in the joints can also disturb the blood flow in the joints which can injure that individual body part for the entire life. So, before it's too late, it is recommended to consult the orthopedic doctor and get the best-suggested treatment as the surgery is not for the candidates having severe heart disease, certain kind of infection in a body, or recently got recovered from the other surgical process. 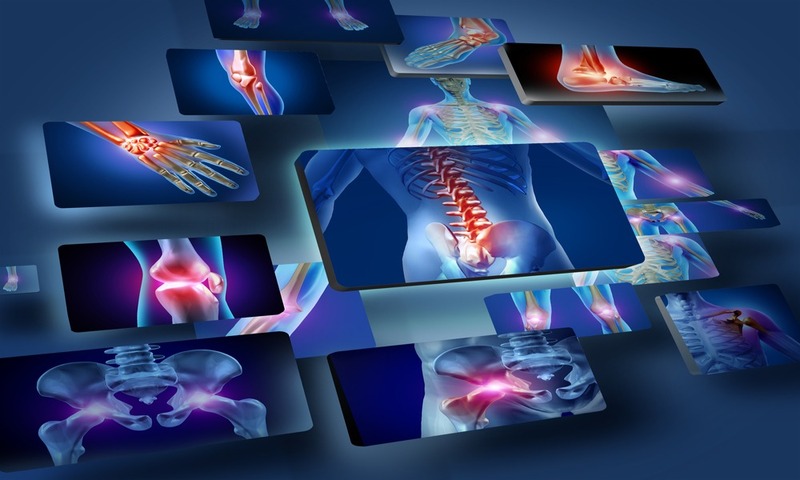 Therefore, the orthopedic surgeon first vouches for some general prescribed drugs and exercises to diagnose the problem, and if nothing seems like to be functioning than the surgery is best recommended. Discuss with your doctor – talk to your doctor about the pattern of joint pain and stiffness because every pain is not necessarily arthritis or may need a joint replacement. Get your records analyzed – let the doctor check and analyze the entire medical condition before proceeding for the Joint Replacement in Delhi. Get in shape – it is important to be in a peak shape before the surgery by following a healthy diet and quitting smoking and alcohol before 48 hours of the surgery.